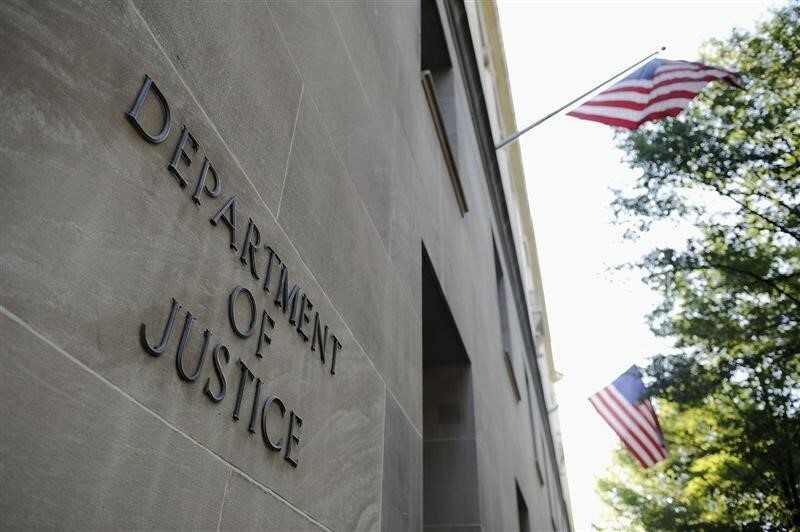 Assistant Attorney General Leslie R. Caldwell has announced that the Department of Justice is creating a dedicated Cybersecurity Unit within the Criminal Division that will be responsible for enhancing public and private cyber security efforts. Speaking at the Criminal Division’s inaugural symposium on cybercrime, Caldwell said the new unit will be housed within the Computer Crime and Intellectual Property Section (CCIPS), and will provide a central hub for expert advice and legal guidance regarding the criminal electronic surveillance statutes for law enforcement agencies (both US and international) involved in complex cyber investigations. "I have noticed a growing public distrust of law enforcement surveillance and high-tech investigative techniques. This kind of mistrust can hamper investigations and cyber security efforts," Caldwell said. "Most of this mistrust, however, comes from misconceptions about the technical abilities of the law enforcement tools and the manners in which they are used." The Cybersecurity Unit is aimed at ensuring that the powerful law enforcement tools are effectively used to bring the guilty to the book while also protecting the privacy of every day Americans. It will also work with the private sector as well as Congress. "It is important that we address cyber threats on multiple fronts, with both a robust enforcement strategy as well as a broad prevention strategy," Caldwell said. The announcement comes nearly a couple of weeks after hackers infiltrated Sony Picture Entertainment's computer network, effectively bringing the company to a standstill. The attack saw hackers demanding the company to “obey” them (though they didn't clearly mention what their demands were), failing which they said they will release the stolen data, which apparently included company's financial records and password files. A week later, DVD-quality rips of at least five of the studio's newest films, including Annie, Still Alice, Mr. Turner, and To Write Love on Her Arms, as well as Fury, were leaked online.